Thank you. 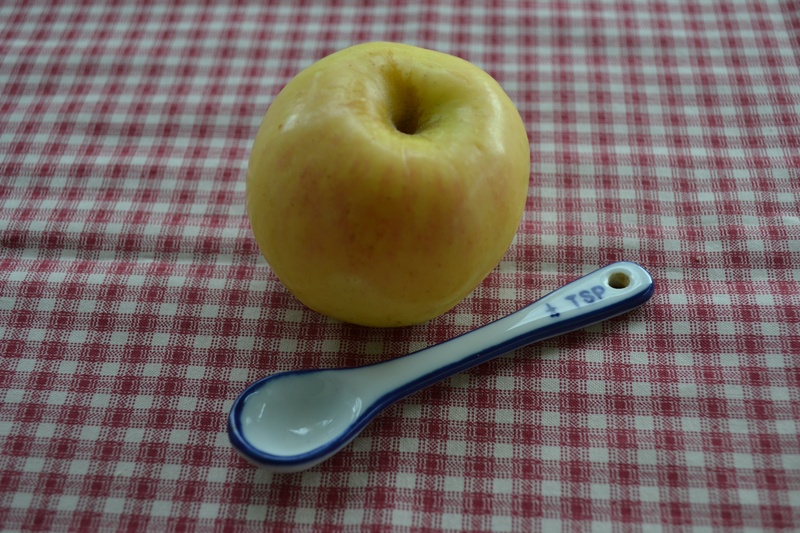 I feel like I’ve missed out — all those years of eating store-bought apple sauce! Who knew that the homemade kind was so much better, cheaper, easier, and tastier! So glad I finally tried it! 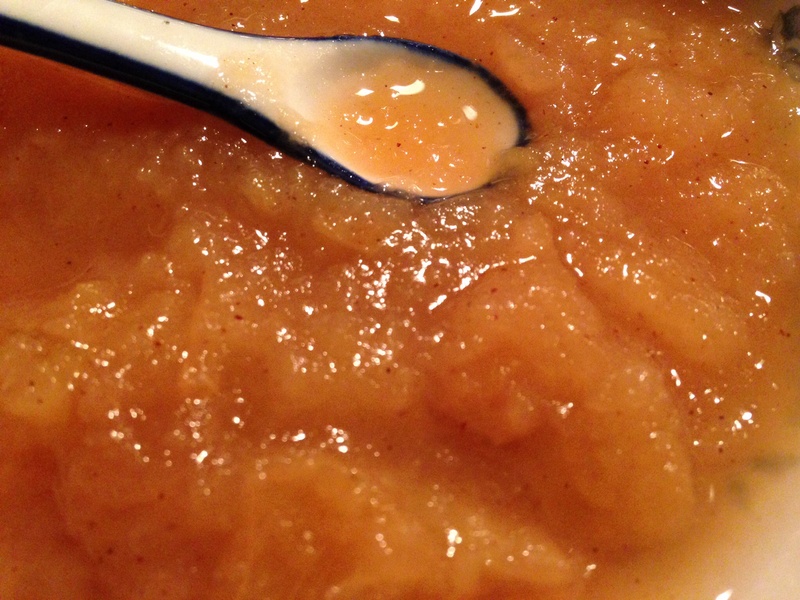 Your applesauce looks wonderful. 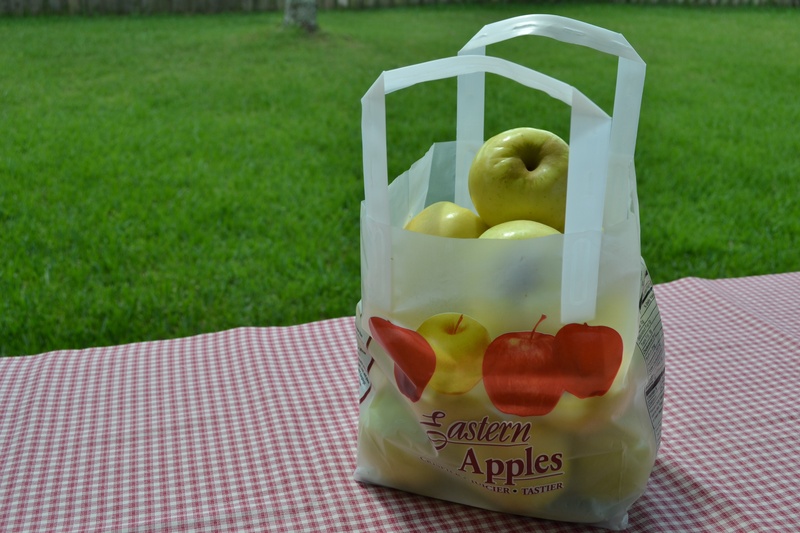 We never seem to find apples for 99 cents/lb. They look like the kind I would want to use. 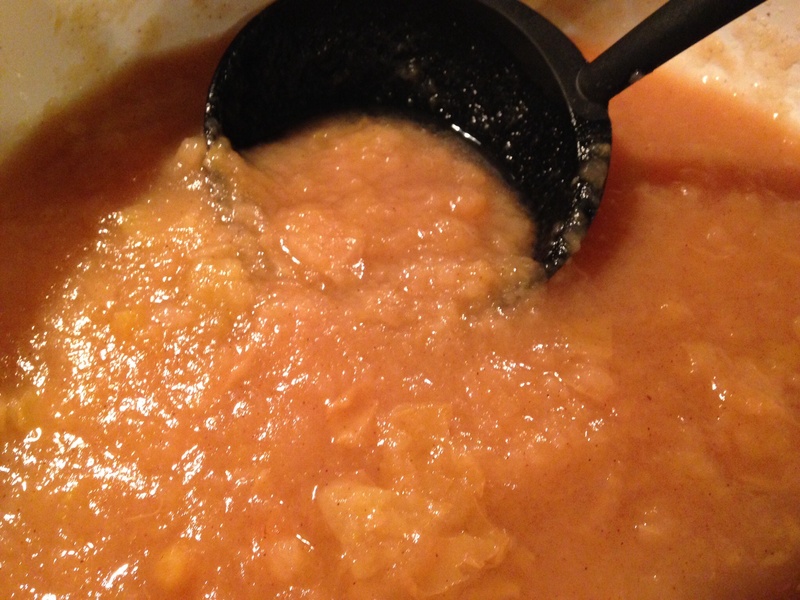 I have been making my own applesauce for 30+ years. Store-bought doesn’t hold a candle to homemade sweetness! Good for you Daisy! Your applesauce looks scrumptious! 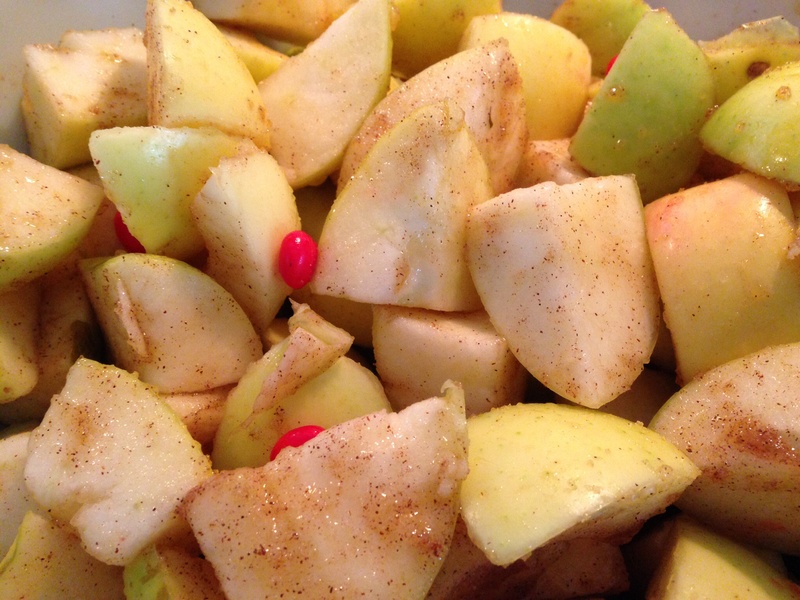 This makes me want to make applesauce! Look delicious! It’s the kind of thing that’s easy to make because you don’t have to pay much attention to it at all. Once the apples go in, you basically just stir a few times, then when it’s the consistency you want, you turn the burner off. How easy can you get?! 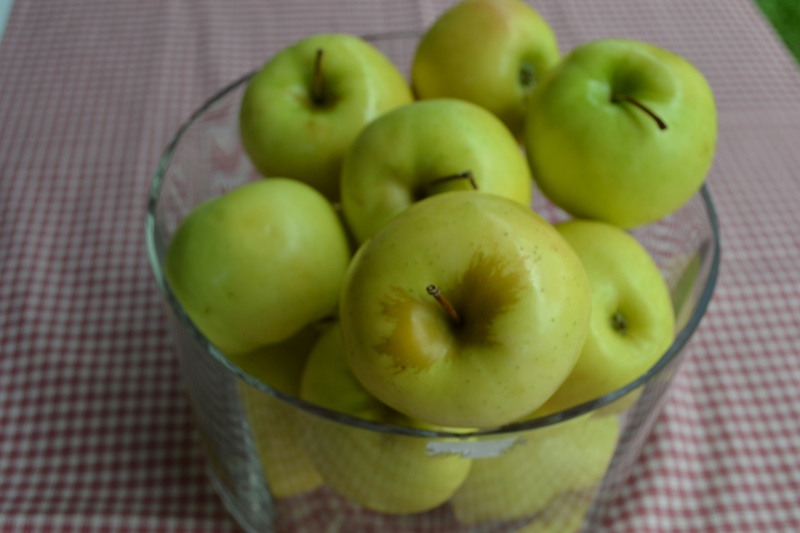 One of these days I will need to try making homemade applesauce–yours looks so good! Daisy! Thank you! 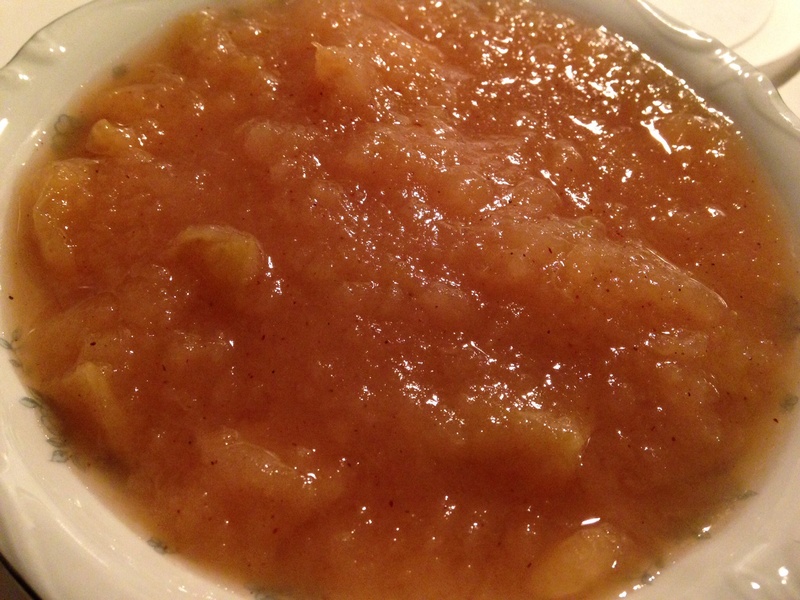 I have never made applesauce, but you made it look so good and doable! I think it would make lovely gifts too! You always share the best things with us! Debbie, somehow you always say something so encouraging. Thank you! 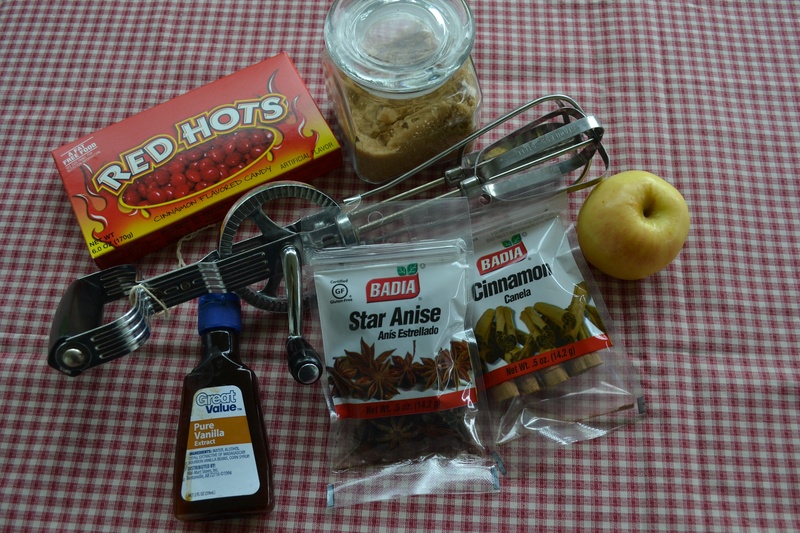 …and I hope you try this easy recipe. 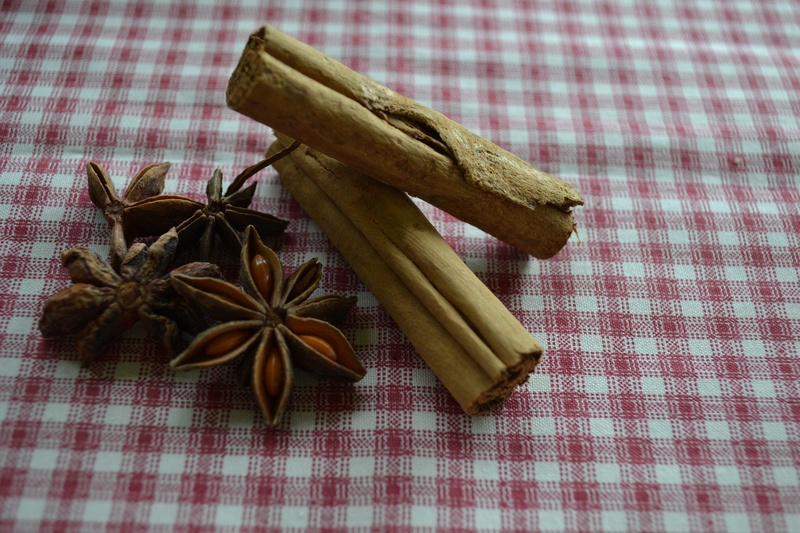 You can omit the star anise if you don’t like it. I added it because I remember my grandfather using it for certain Christmas desserts and I’ve always enjoyed that flavor. However, it’s totally optional. 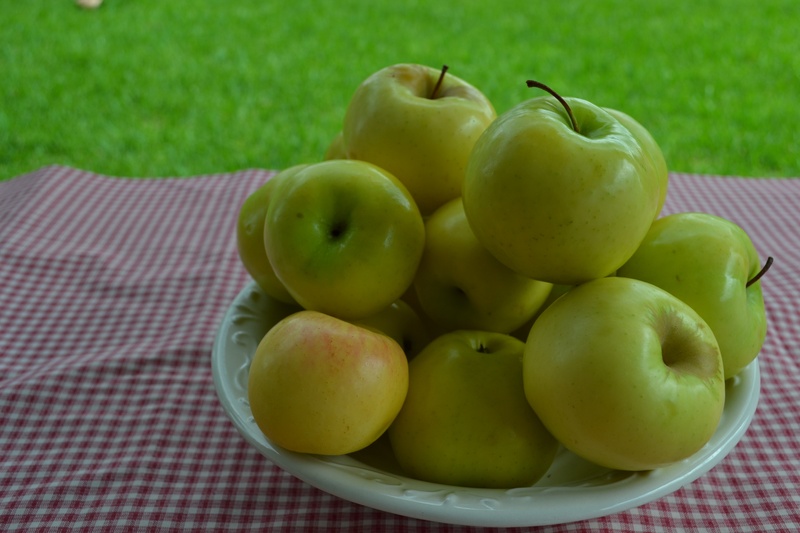 Gosh this looks good Daisy– I didn’t know you could leave the skins on for apple sauce– I’m going to try this. It would make it so much easier. AND- I never heard of putting in red hots, but that totally makes sense! great recipe. P.S. I often smell fruit before I buy it too– If a peach doesn’t smell like a peach, I’m not buying it! — been missing you, glad to find a new post! Haha, thanks Rhonda! It’s been such a crazy busy time and I haven’t been home much. I think the main reason I actually tried making apple sauce for the first time is because I didn’t have to peel all those apples. My hands hurt when I do anything that requires that much pressure (holding the apples and using the knife) for a long time. The skins just disappear, very few tiny pieces left (unless you like it more chunky). The red hots add a bit of color and flavor, but unless you add a whole bunch, you can’t really taste them…they just complement the dish. I hope you try it. 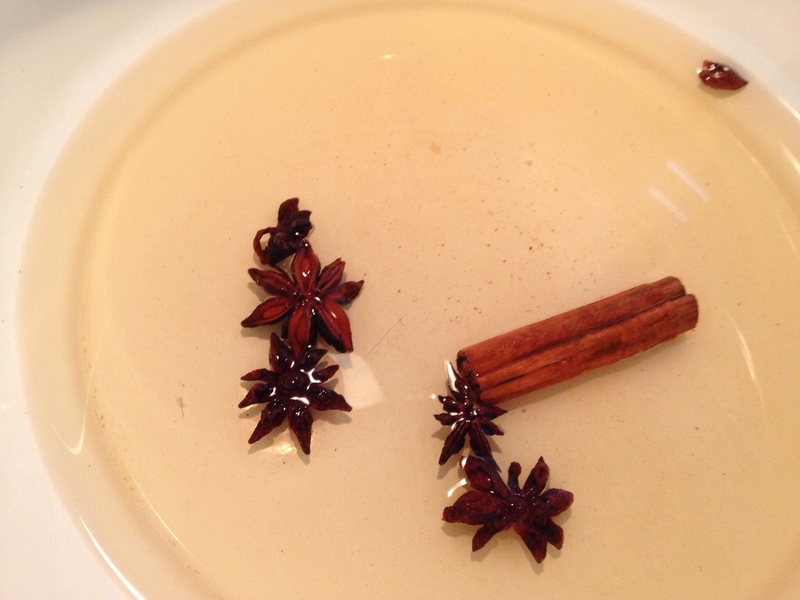 Also, you can omit the star anise – it’s up to you. What happens to the peels? 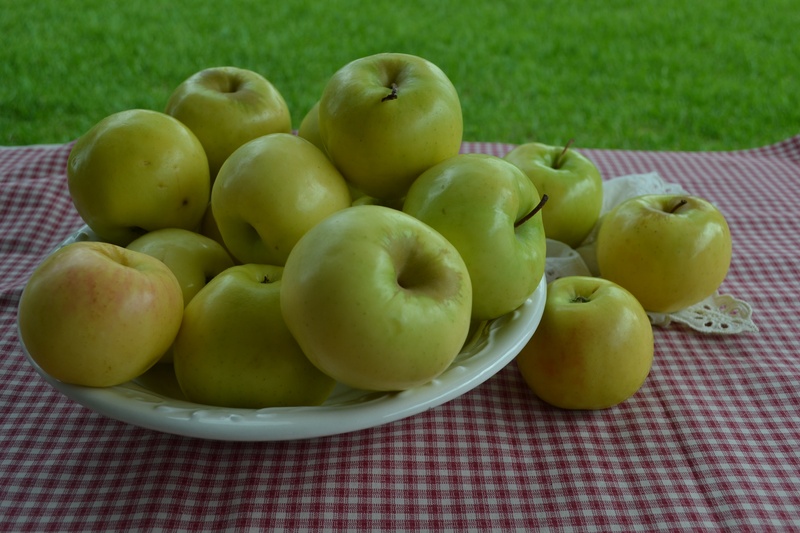 I have a bushel basket of small apples here- I mean really small. It took me 2 episodes of a BBC mystery to peel and core enough for a pie. I would gladly sauce them if I didn’t have to peel. Yum! 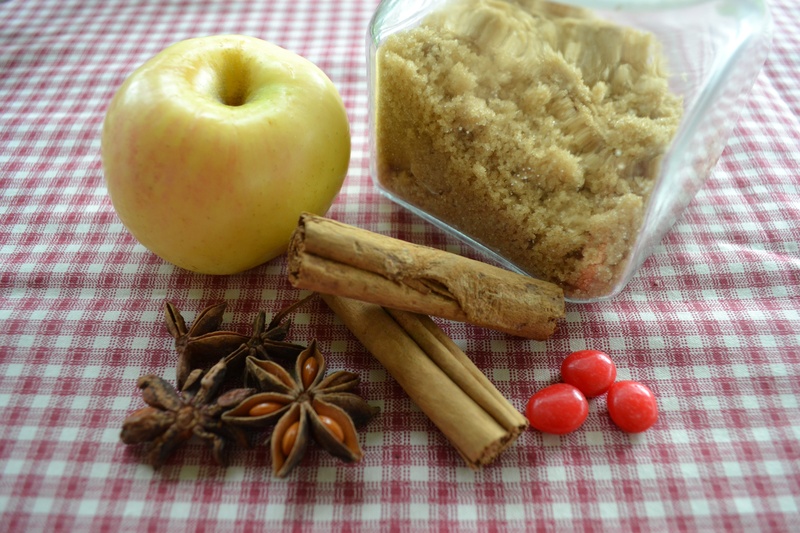 Your applesauce looks great–and I love the idea of adding the candies for that Red Hot flavor! 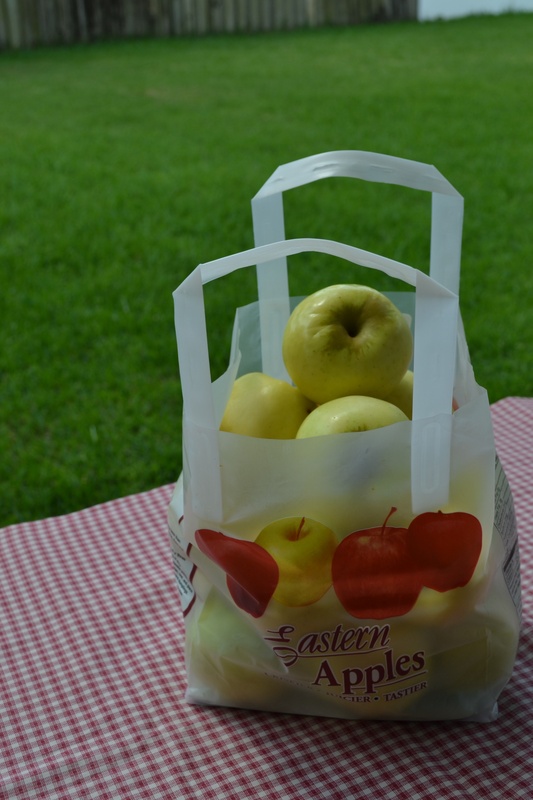 We always seem to buy too many apples at this time of year so I will keep this recipe handy! Thanks! 🙂 If you really want to taste the Red Hots (candies) just add more because the amount I added was just enough to give it some color and a hint of the flavor. Haha, you’re too kind! Only someone who’s moved a lot (like me, too) can appreciate your offer!